OUR SPECIALTY... is professional leasing and management of rental homes in the Wiregrass Area for individual owners. We provide personal service relying on our extensive managment experience as a specialist in rental homes. Whether you are an owner looking for professional management or a tenant looking for homes for rent, we are happy to assist you. We are your local property management experts! We are the only property management company in Dothan with a "Certified Property Manager" designated by The Institute of Real Estate Management. 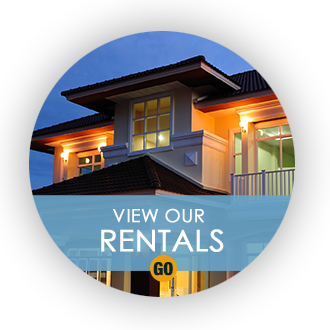 Our website gives you access to properties that are for rent in the Wiregrass Area and other information helpful in the search for a rental home. If you're looking for a rental, in the Dothan or surrounding areas, we can help you choose the right home or property for your needs. If you are an investor, we can help price and put your home or property on the market for rent. We are the areas largest property management company. 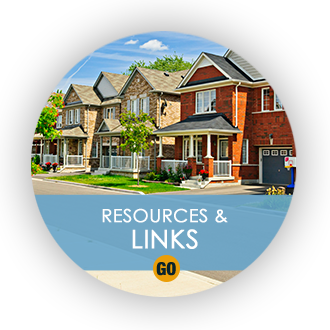 This site is designed to help you make the important decisions needed to rent real estate, homes, or property in the Wiregrass. 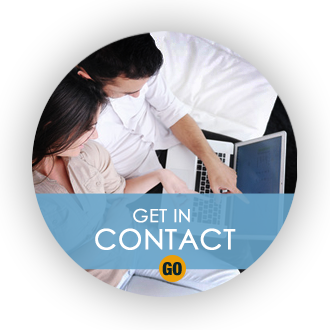 Bookmark it for future reference and feel free to call or e-mail us for all of your real estate needs.